August 1st it almost upon us, time a Guardians of the Galaxy Preview. 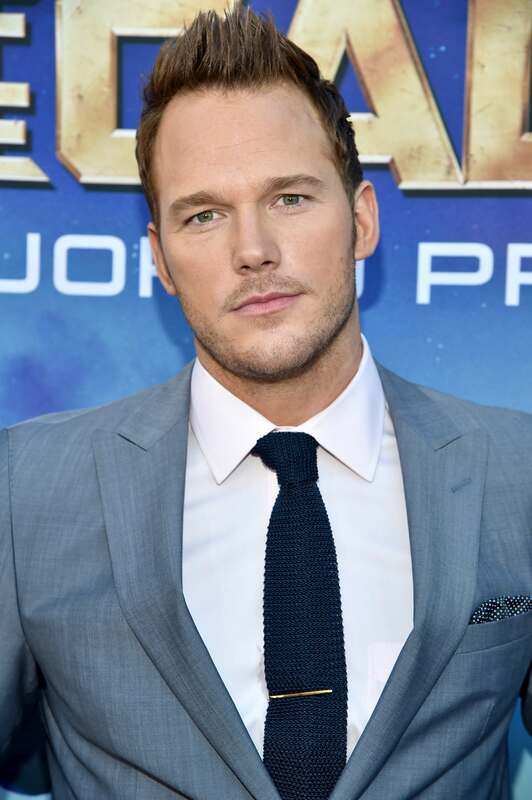 Rather unexpectedly we will be getting a science fiction movie featuring a man calling himself Starlord. He is accompanied by talking tree and a foul-mouthed gun toting raccoon. What’s weird is that it is not directed by Joss Whedon. Yet, fans have already started to compare it’s off-beat humor and off-beat cast with both Firefly, Farscape and Star Wars. 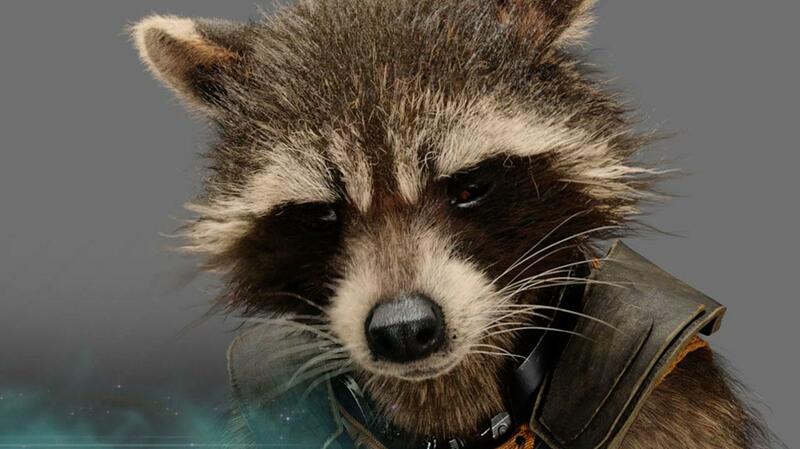 Officially Guardians of the Galaxy is part of the second chapter of Marvel’s Cinematic Universe. However, it won’t feature any familiar characters such as Iron Man or Captain America. 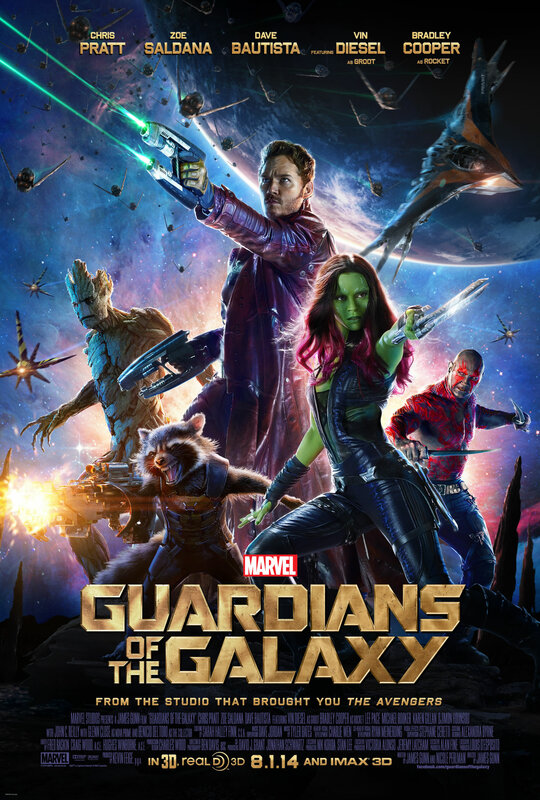 GotG is based on a relatively recent comic book series of the same name. As such it took a while for this movie to develop the necessary buzz. However, early screenings have been remarkably positive. Some have gone so far as calling it the best Marvel movie so far. The only thing Marvel need to worry about is creating more awareness outside the US. These days most ticket sales are outside the US. I don’t think many people have heard of Guardians of the Galaxy. Anyway, below is the actual reason for this post. It is the latest trailer for the movie. 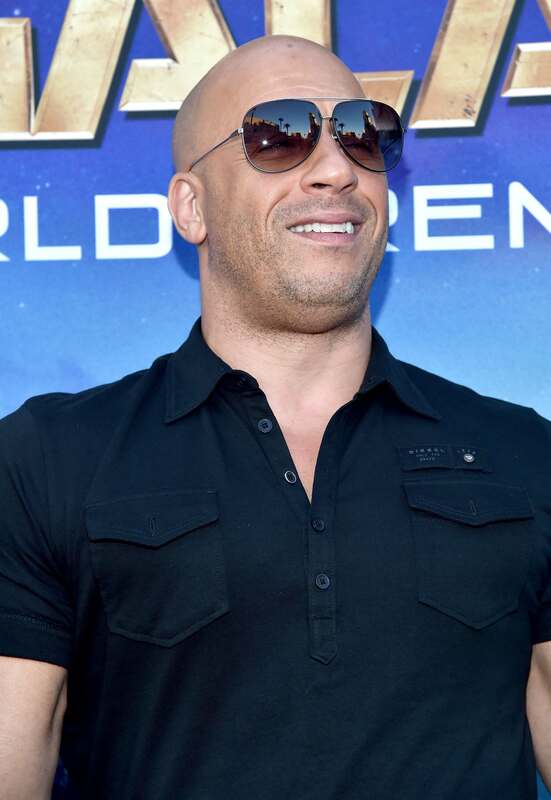 Guardians of the Galaxy starring Chris Pratt, Vin Diesel, Zoe Saldana, Bradley Cooper, Dave Batista and Michael Rooker. It will be released from July 31st onwards. The US will have to wait a day. Because of some nonsensical reason it will have to wait until August 1st. Maybe someone can explain why Azerbaijan gets to see the movie before anyone else? There is also a extended clip from one of the scenes of the movie. And by the latest count there are over 25 TV spots in circulation. You can found them on youtube if you’re eager. This was Guardians of the Galaxy Preview. See you after August 1st for the review of Guardians of the Galaxy. Well, guardians of the galaxy has since premiered. Here are a few pics of the principal cast and those of agents of shield that joined them. Previous story Extant S1Ep2 ‘Extinction’ Review!